Posted in Cupcakes on March 10, 2019 by Sue Williams. Why not treat your Mum to a delicious gift for Mother’s Day. Posted in Celebration Cakes, Cupcakes, Halloween on October 8, 2017 by Sue Williams. 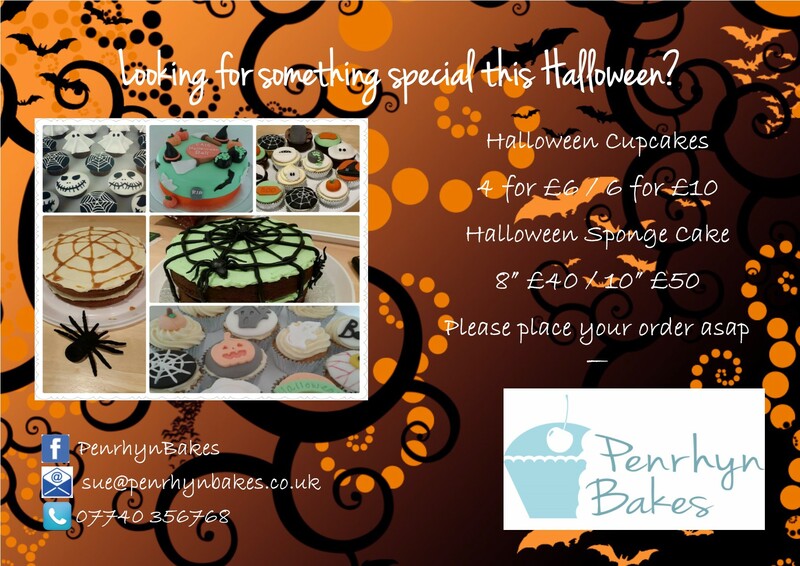 Please get in touch to order your Halloween cake and cupcake orders as soon as possible…. 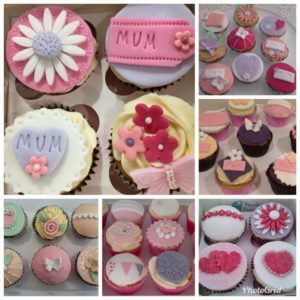 Posted in Uncategorized and tagged baking, birthday cake, biscuits, characters, christening, cupcakes, Hampshire, Penrhyn Bakes, Southampton, Valentine day, vintage on May 7, 2017 by Sue Williams. Penrhyn Bakes is now based in Southampton, Hampshire. We are fully insured and have been awarded a Food Hygiene Rating of 5 stars, by New Forest District Council. 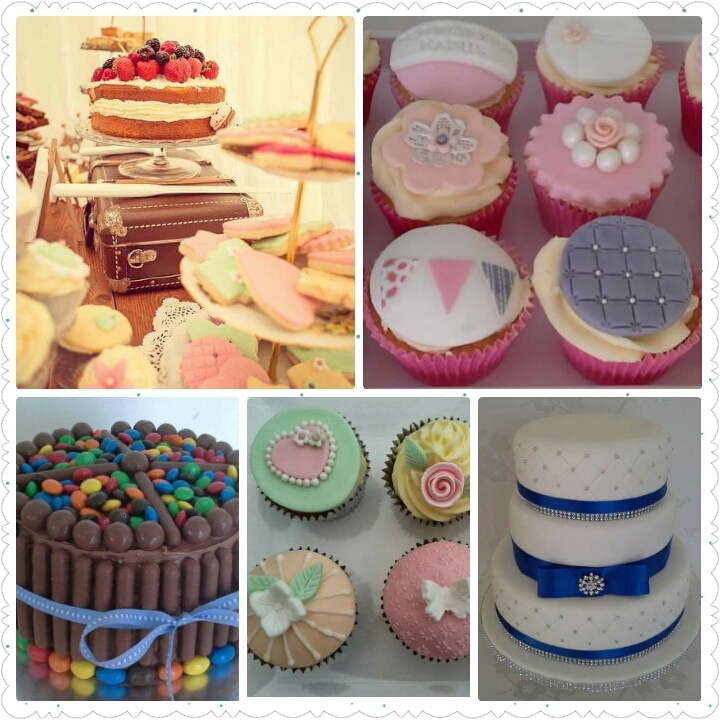 Here at Penrhyn Bakes, we pride ourselves on baking and creating bespoke celebration cakes, cupcakes, and bakes using only the finest ingredients. Every order is freshly baked to your requirements. We provide an excellent personal, customer service and are passionate about producing beautifully crafted cakes that taste as good as they look. 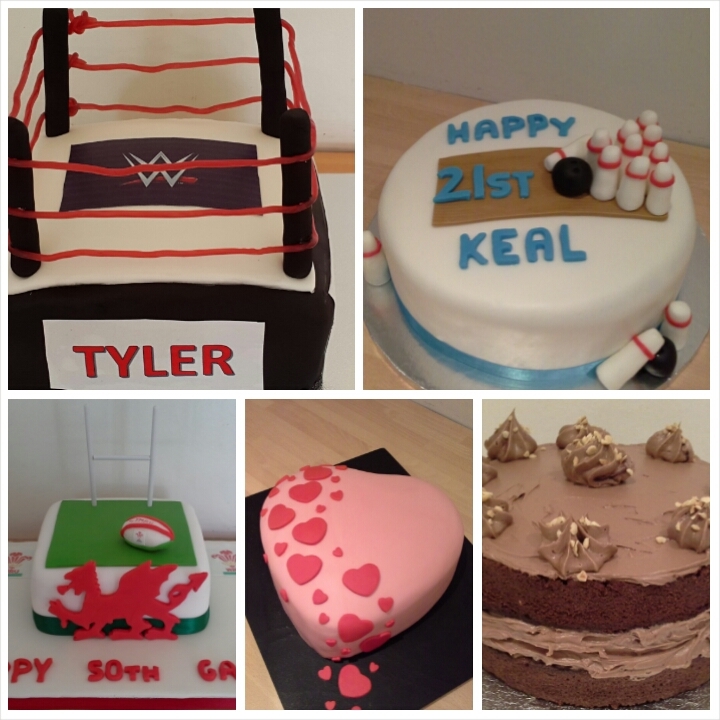 For an exquisite, individually designed wedding, birthday or celebration cake….please get in touch via the contact form, or message me via Facebook to have a chat about how we can provide that special cake to suit your occasion..
Posted in Uncategorized and tagged baking, birthday cake, North Wales, Penrhyn Bakes on May 20, 2016 by Sue Williams. Posted in Celebration Cakes, wedding and tagged cupcakes, North Wales, Penrhyn Bakes, vintage, wedding on February 17, 2016 by Sue Williams. There are so many different options for a Wedding ‘cake’ – a ‘naked’ cake, decorated with fruit or flowers; a chocolate cake; vintage cupcakes, or a traditional fondant wedding tiered wedding cake. 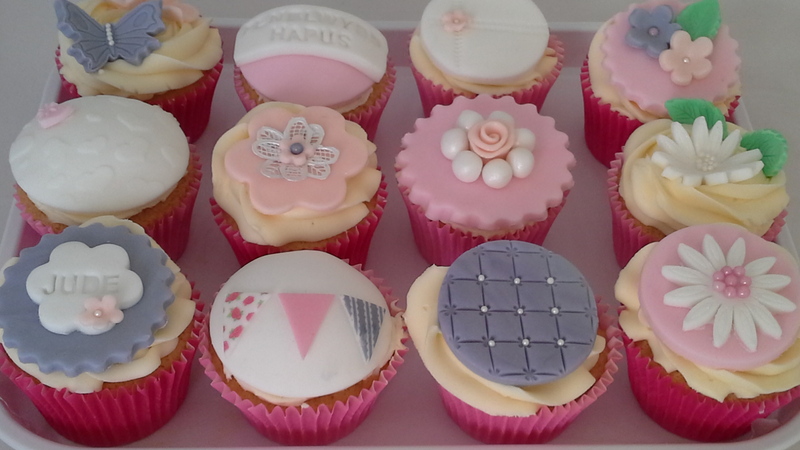 Please get in touch to discuss your requirements…..
Posted in Cupcakes and tagged baking, birthday cake, cupcakes, North Wales, Penrhyn Bakes, vintage on February 16, 2016 by Sue Williams. Beautiful to look at and delicious tasting Vintage Cupcakes. Available to order now in a variety of flavours and designs. 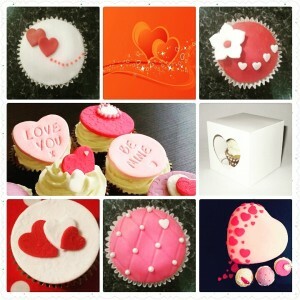 Posted in Celebration Cakes, Cupcakes and tagged baking, cupcakes, love, North Wales, Penrhyn Bakes, Valentine day on January 24, 2016 by Sue Williams. 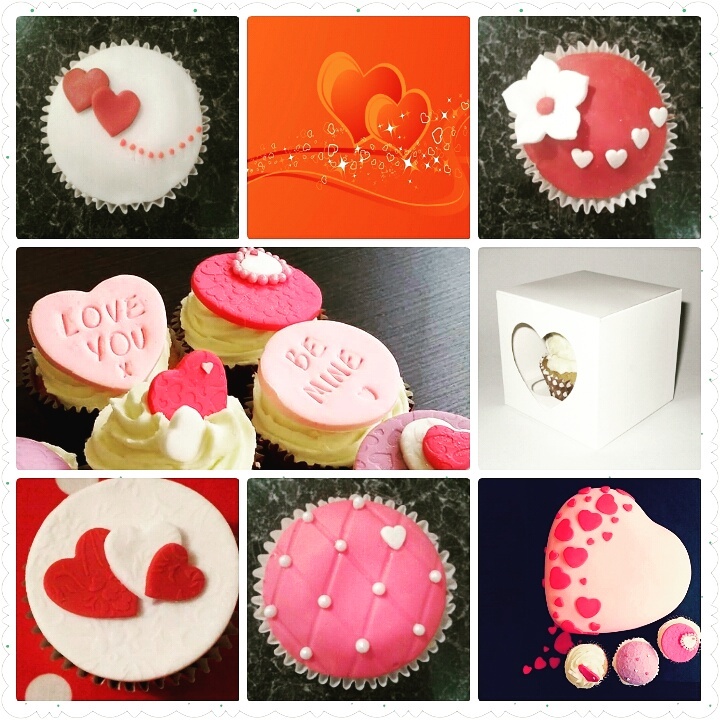 Its nearly Valentine Day…why not order some gorgeous cupcakes for a loved one…..
Having a Tea Party? Need some cakes? Posted in Celebration Cakes, Cookies, Cupcakes, Mini Cakes and tagged birthday cake, biscuits, North Wales, Penrhyn Bakes on July 12, 2015 by Sue Williams. 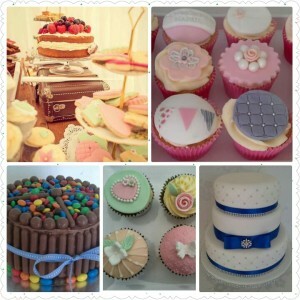 Delicious cakes suitable for family get-togethers, afternoon tea party, or just to treat yourself. 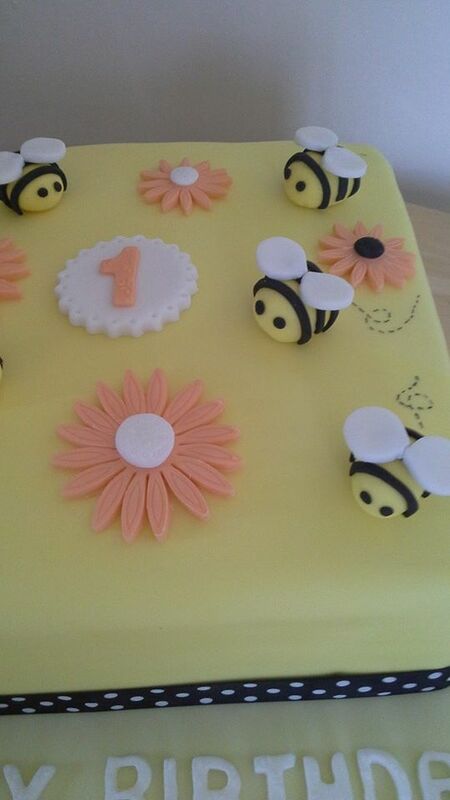 Please get in touch for a quote to discuss your requirements and to reserve your cakes now…. 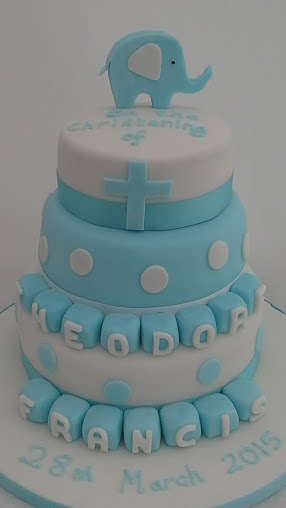 Posted in Celebration Cakes and tagged boys, christening, North Wales, Penrhyn Bakes on March 29, 2015 by Sue Williams. 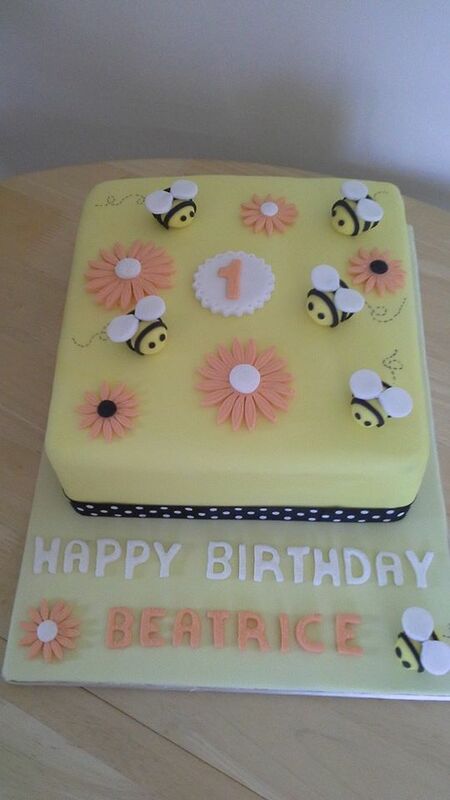 Posted in Celebration Cakes and tagged baking, birthday cake, characters, chocolate, North Wales, Penrhyn Bakes on March 11, 2015 by Sue Williams.